Extraordinary results for our products in Phillip Island. 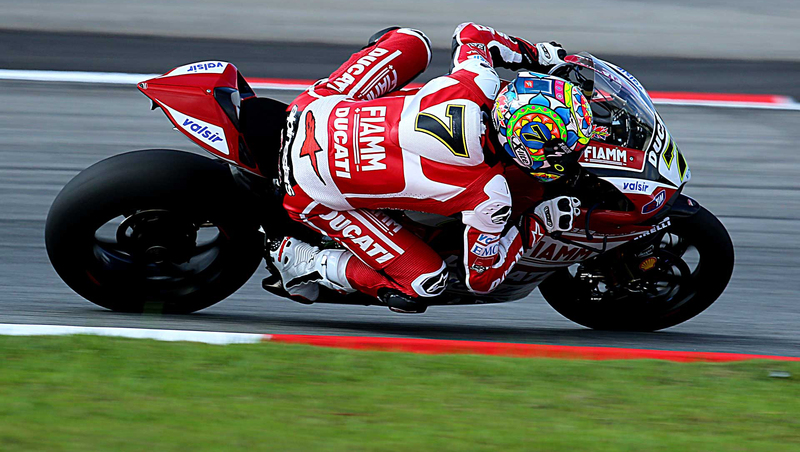 Victory to Casey Stoner who won for the sixth time in a row and on the top of the podium in his home race with Jorge Lorenzo in second place. Lorenzo, cannot be caught with one race to go wins the title of World Champion which goes also for the third consecutive year to our X-802 helmet – with the new version just released the X-802R, has reached a level of perfection and unrivalled reliability. This is also the 41st World Title for the Nolan Group, the pride of Italy. Thanks go to Jorge Lorenzo and his entire Team who brought up our colours and all the technicians and workers of Nolan Group who, through their work and passion, have contributed to this result. Thank you guys! Next and final race in Valencia is on November 11th. Jorge Lorenzo, X-lite X-802, 2nd Position and WORLD CHAMPION!